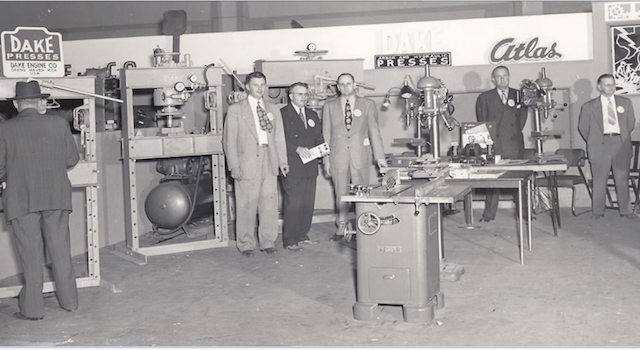 Founded in 1941, MMLJ makes industrial blast tanks, including the Dustless Blasting machine that put them into the spotlight as an innovator in their industry. But their machines aren’t the only thing that showcase their innovation. Unlike competitors, MMLJ doesn’t just sell to business customers who use the products for larger-scale operations. They also support hopeful entrepreneurs who want to start new businesses using MMLJ equipment. With an MMLJ machine, a customer can contract a wide variety of work like restoring cars, removing graffiti, cleaning up concrete, and more. A machine is just the start, and MMLJ knows that there’s a lot to building a business. 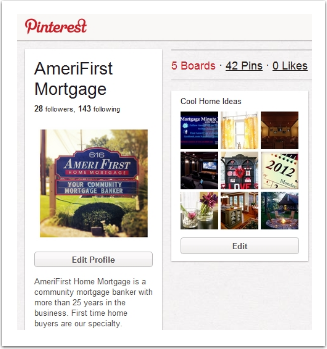 Their goal is to provide resources that help guide their customers to success. 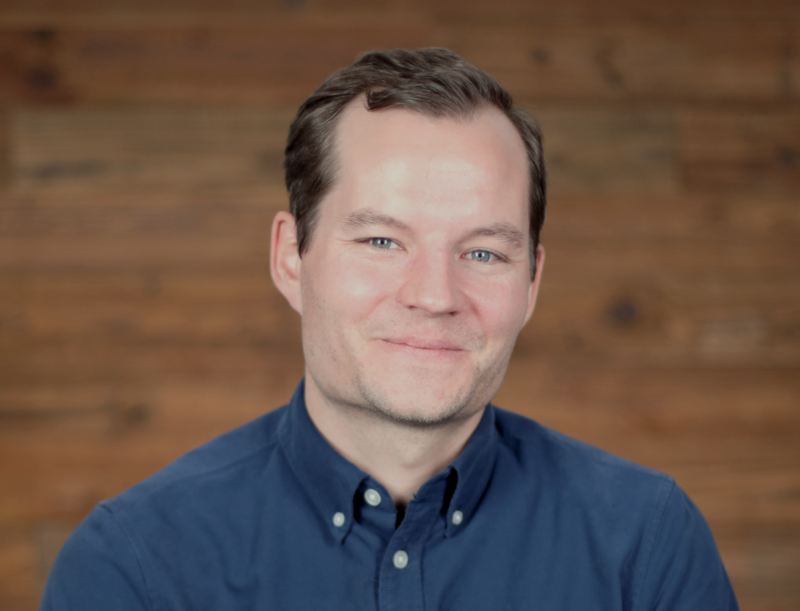 That’s why when Michael Mashlan and Molly Metzger heard about HubSpot’s knowledge base, they were excited to try it– not just as a way to scale their team, but as a powerhouse for customer education too. They’ve also created an internal restricted knowledge base that keeps everyone in the business aligned. 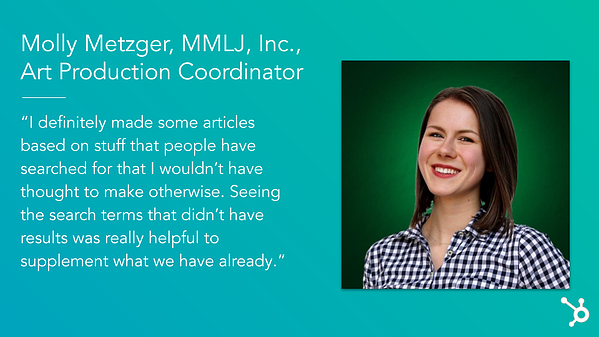 Read on to learn more about how MMLJ found success with HubSpot’s knowledge base, as well as how you can implement their lessons in your own business. Before Michael joined the team, the technology tools at MMLJ were disconnected and disorganized. They had a CRM for sales, another platform to send emails, and another one to host the website, as well as several others. Moving to HubSpot’s all-in-one growth suite created a more efficient, one-stop-shop for all the tools Michael needed. It also meant that sales, marketing, and service could all work together seamlessly, creating a flywheel, an important element in any business that wants to provide an outstanding customer experience. Given their selling price and customer base, cross-functional alignment is especially crucial at MMLJ. Having everyone in the same tool made collaboration easier. 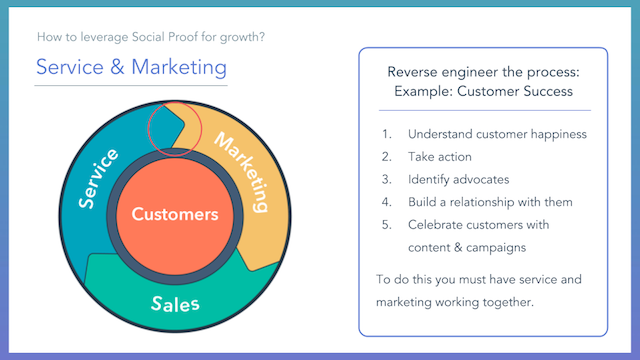 When Molly started researching new tools for knowledge management, the team wasn’t sure there was a HubSpot solution, which meant they’d yet again have use multiple tools to meet all their needs. But, HubSpot released Service Hub and knowledge base in the nick of time. Michael appreciates how perfect the timing was. 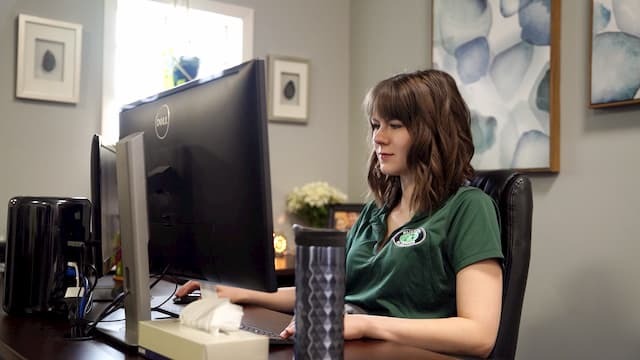 Molly had initially started looking for a knowledge management tool because, as the business grew, the tech support team was getting more and more calls from people who had basic questions. The team knew this wasn’t scalable. Instead of providing one-off answers to the same questions over and over, they wanted to build a system that could serve more customers, faster. They had a few simple help documents and blog posts that they could send out upon request, but no searchable, customer-facing system. After finding HubSpot’s knowledge base and building out a robust library of content, the team can now do more with less effort, ultimately leading to a better employee and customer experience. Using the insights dashboard in knowledge base, Molly can ensure customers truly have everything they need by seeing what customers are searching for, reviewing their feedback on articles, and seeing where they’re filing tickets from articles. 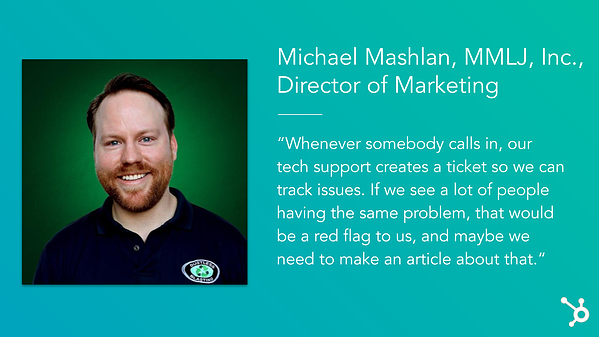 “Whenever somebody calls in, our tech support creates a ticket so we can track issues. If we see a lot of people having the same problem, that would be a red flag to us, and maybe we need to make an article about that,” Michael shared. In building the knowledge base, Molly also made sure to take advantage of the multiple content types that HubSpot supports. In particular, MMLJ finds that videos are particularly effective in helping customers understand technical concepts. Forward-thinking as they are, the team is also using a support bot to help customers find answers. “I love the idea of bots. It was a no-brainer on the support side," Michael recounted. Customers can ask the bot a question to get a recommended answer from the knowledge base. If that doesn’t meet the customer’s needs, then they can easily submit a ticket to be answered by the MMLJ team. In July 2018, MMLJ launched their online store, to huge success. The knowledge base helped with the launch and in the sales process in a few ways. One way is by driving traffic to the store through links from the knowledge base articles. 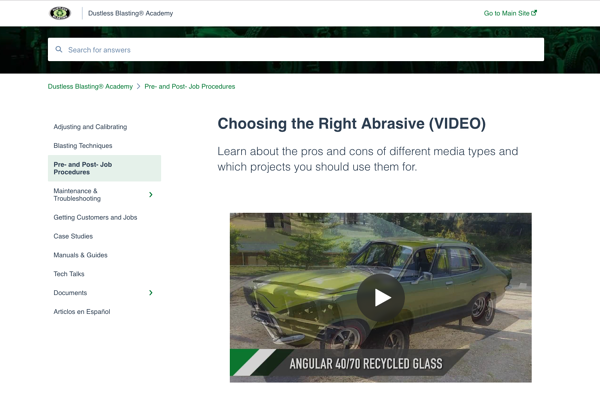 Another way the knowledge base helps MMLJ drive sales is by ensuring people have all the information they need. “A lot of people are taking a leap to start this new business,” Michael explained. When someone is thinking about buying a machine to start a business, they can find articles about everything from picking the right machine to how to price different jobs. This helps them feel more comfortable making choices and more inspired to move forward. More than just making sales, though, the MMLJ team really wanted to fully support their customers even after the purchase. Their knowledge base addresses technical aspects of the product, like how to turn on the machine or change the pressure, but it also contains finer details like what pressure to use when blasting a car versus concrete. They’ve also built out the Dustless Blasting Academy, which contains tips, tricks, and valuable business advice. The team’s goal is to take care of the entire spectrum of customer needs. And this commitment to providing customers with comprehensive support for their businesses is what sets MMLJ apart. As Michael detailed, “We’re going to get you support resources. We’re going to get you marketing. Nobody else is really doing that." Michael expressed that even with all the self-service options, sometimes a phone call is what the customer really needs. When a phone call comes in, the team is ready for it, because they also use their knowledge base internally as a reference tool. This saves valuable time when the team doesn’t have to go searching across the business for the right answer. The service team relies on the knowledge base for fast, consistent solutions, and so does the sales team. Since many of the salespeople are located outside the company’s headquarters, having everything in one place is especially useful and helps them stay connected despite being offsite. The whole team is leveraging the HubSpot knowledge base as a single source of truth, keeping everyone on the same page. For information that’s only relevant to internal teams, Molly uses HubSpot’s private articles so they’re only accessible to employees. Powered by HubSpot, MMLJ has created a best-in-class knowledge base and covered a lot of bases, from increasing scalability for the service team to serving as a comprehensive resource for customers and operating as the team’s internal handbook. To learn more about how you can build your own knowledge base in HubSpot or get a demo go to our knowledge base features page.